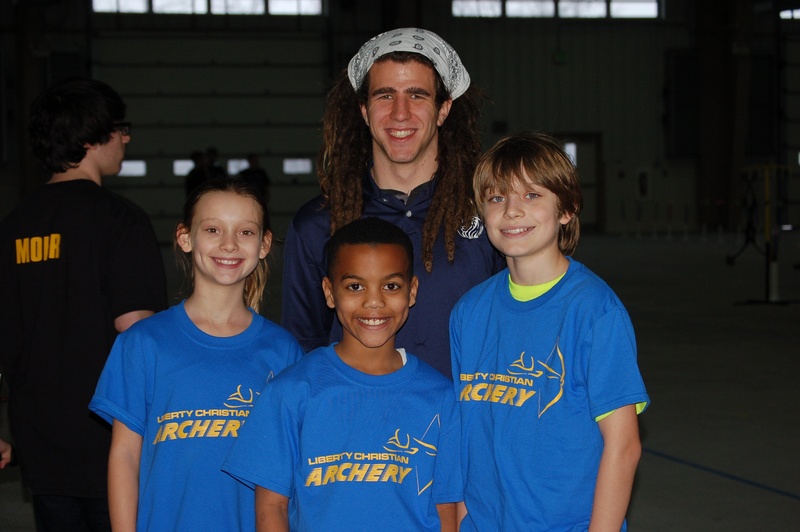 Students can now participate in the LCS Archery Club! Keep your child busy by having them compete on the LCS Archery Club after school during the Winter and Spring months. Besides being fun, Archery has many benefits including helping students develop upper body strength, balance, coordination, and mental focus. Students can either casually practice or can compete in the State Tournament in Westminster, MD.